The mystery of life unravels when I keep admitting it’s a mystery. Otherwise, I’m tempted to assume I have it all figured out. The trick is entertaining imaginative answers. Instead of assuming cellphones benefit society by providing access to immediate calls for help or contact with others, entertain the answer that cellphones divide the physical senses of sight, hearing, and tactile feeling. In the past, we needed to be physically present with others to communicate. The invention of phones separated sight from hearing. We could hear others but not see them. Cellphones, with the ability to convey images, separate sight and feeling. We can see others but not feel them physically. It’s interesting. The physical senses are a mystery yet show us their limitations and divisibility. So, why trust the physical senses when it comes to our spirituality? Why not keep building our relationship with spiritual sense? “Even if we believe the physical senses are necessary for our existence, hope shows us that we still can change the human concept of life. Our ideals have changed for the better in the past and it can continue. If not, we can start now with a better ideal. We can know Spirit. We can know our self spiritually and practically and act on the higher ideal. We can detect the evidence of the reality of Spirit through our spiritual senses. “No matter where we are, we can use our spiritual senses to commune with God and be governed by Love. Until human beings had words, nouns specifically, the ability “to think” was vastly limited. The thoughts and words of our very far ancestors could have been: Get food. Eat. Ran away from scary thing. Find cave. Time passed. Ideas came. Nouns were detected and identified and thoughts advanced, maybe to: Hey Rocky, you’re better at running and I’m better at aiming, so how about we work together to get food. Today, human beings repeat this advancement process. For example, if I see a child with too much screen time, my first reactions may be: Bad. Lazy. But, after a bit of contemplation and inspiration, new ideas and new words come to light. Maybe: Honey, there are better things to do, let’s go outside and pick up litter. You don’t want to lose your mind to what other people want you to think and do. We aren’t here for entertainment but for improvement. In this process, no one is at fault really. Distant ancestors had what they had to work with and we have what we have. The key is advancement. Advancement out of thoughts and words that lead to discrimination and fear. Advancement toward thoughts and words that lead to scientific foresight and capabilities. 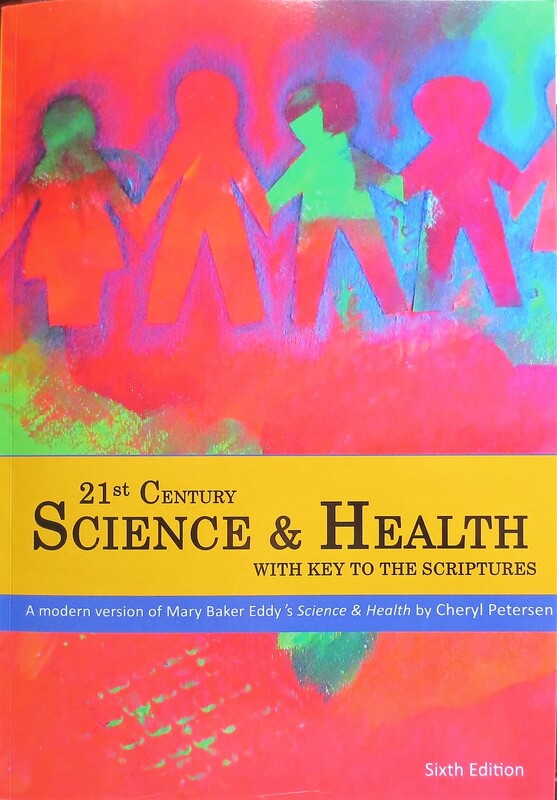 Therefore, my book 21st Century Science and Health with Key to the Scriptures: A revision of Mary Baker Eddy’s Science and Health, will constantly be revised. If you find yourself in a situation where communication with someone else feels blocked, it’s okay to give up on the human will trying to hard to get a point across, and its better to rely on the divine will which enables better thoughts and words that show truth and love has the final say. The prophet Jeremiah points to the benefits of following God from the start, rather than veer off into idolatry and spiritual apathy to be brought back on track through suffering. Jeremiah warned Judah that Jerusalem and the holy Temple would be destroyed due to their spiritual apathy. The people didn’t heed the warning. The temple was lost and the people were captured and exiled to Babylon. However, even in captivity, in a foreign land, the Israelites learned they could worship God. Of course, the spiritual apathy had to be overcome and attention given to divine spirit, but it was possible. If we find ourselves in foreign territory, whether physical or mental, God is with us. Truth is with us. Spirit and love is with us. Mentally, new ideas come to mind. The ideas may feel foreign, but it’s okay. God is with you, helping you understand the idea. Reading in The Daily Star about closure of First Baptist Church in Oneonta provoked flashback. I don’t know their circumstances, but my church community folded about fifteen years ago, and I now offer one piece of advice. Care for religion. This is not to say religion hasn’t been cared for, but there is a difference between caring for religion and taking care of sacred centers or defending religious policies. To care for religion isn’t to worry about religion. It isn’t to get distracted by thinking religion is dying. It’s not dying. Pew Research Center reports that 84% of the world’s population is religious-minded and it’s on the increase. Religion is part of human life, like dirt. And, it is the religious-minded who provide the best care for religion. In other words, pointing fingers at the nonreligious-minded is silly. We don’t expect people who don’t own pets, to care for our pets. So, how do we care for religion? I started pondering that mystery when a teenager. I had plenty of time. I spent a gazillion hours operating tractors on the family farm, working the dirt. Plowing, planting, harvesting. Arguably, religion has brought forth the fruits of spiritual texts, guidance, relief, wellbeing, and meaningful lives. But, the farmer in me knows that growing fruit depletes nutrients in the ground, big time, and diminishes soil. That’s why farmers fertilize or amend soil, alternate crops, or leave the land fallow. Nevertheless, it was that very strategy of caring for soil that moved my mind to care more for religion than for the soil depleting religious practices and policies. I’ll give an example. 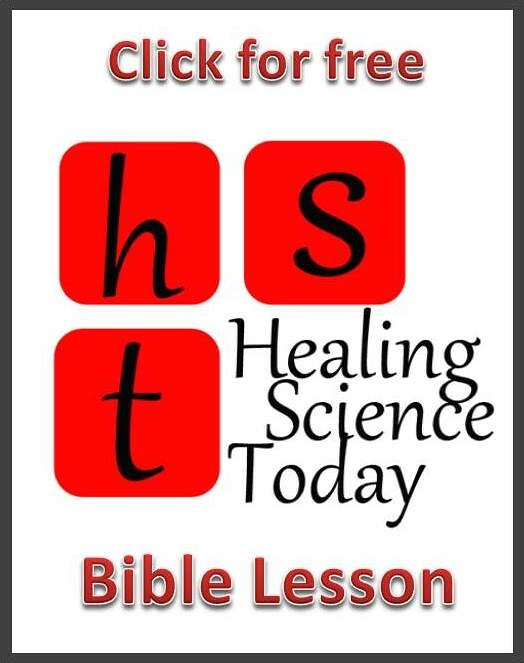 When a child, my parents introduced me to Christian Science, defined as an infinite force of divine spirit interpreting harmony to the universe. 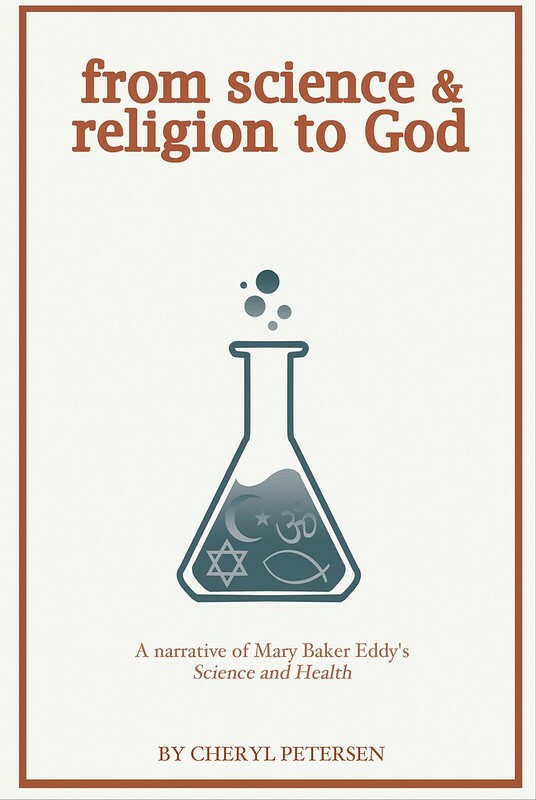 As a religion however, it was established by Mary Baker Eddy late 19th century. 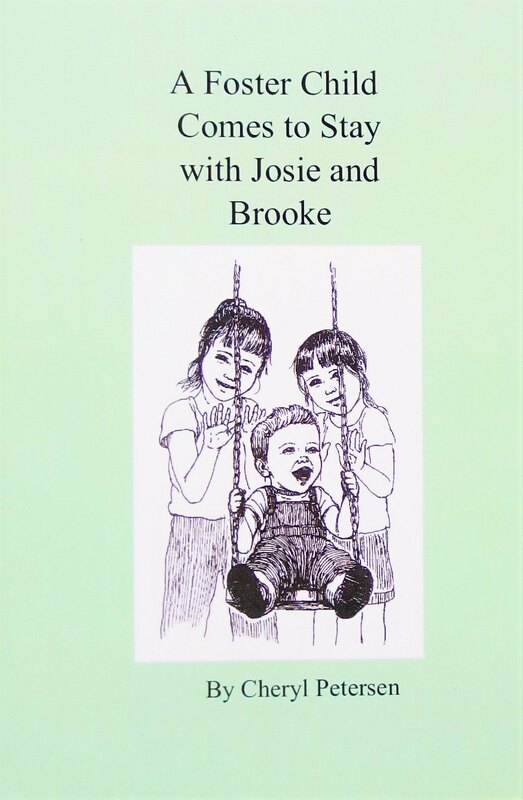 Early records show churches prospering and members enjoying noteworthy healing and advancements in the study of both human mind and divine mind. I, myself, experienced tangible benefits from the religion. These fruits, so-to-speak, were self-satisfying until the 1980s when I was first surprised, then grieved, to see churches headed toward their deathbeds. To be honest, it took me years to stop reminiscing or trying to relive the glory days even if they were in my imagination. It took me years to stop advocating for a human ideology and start advocating for improved religion or convictions. In my situation, I carried an unfounded conviction that Christian Science required radical reliance on prayer for healing. Why did I have such a conviction? A 19th-century dictionary showed me that the word “radical” has, well, radically changed in meaning during the last one-hundred years. It meant, pertaining to the root or origin, and didn’t carry todays weight of extremism. But the regrettable notion of “extreme prayer,” paled next to the mistake of grossly confusing reliance on Truth with reliance on prayer. Sure, prayer is a big component of Christian Science, but prayer is not synonymous with truth. And this new conviction sprouted. I could see it and hear it. More accurate language was used to discuss and write about religion, teaching me indirectly that spiritual texts also aren’t synonymous with truth, but are interpretations. The conviction multiplied. Religion is not synonymous with truth. Science, politics, and the media are not synonymous with truth. These institutions aren’t even sources of truth but are methods to discover and share. Unfortunately, these methods can be used to notice and share information that does little or no good, even harm, to humanity. That is why we should be careful before repeating information. That is why our institutions need continual care. Historically, proper care doesn’t come from anger, complacency or arrogance. Care comes from insight, education, and an openness to take the time to listen to others to learn where they started from and how they got to where they are. It comes with courage to outgrow the old and wear the new. After reflecting on the bygone Baptist Church, I felt positive respect for its 185 years of singing praises and serving the community. I also was urged to confront and rethink that parable about the sower. Remember that sower mentioned above, sowing seed willy-nilly? Is it telling me that my religion, or religion in and of itself, isn’t the only place where seed was sown? I’m feeling a growing conviction that seed is everywhere, ready to bear fruit. Let’s get the soil ready. Rocks from Delaware County were carried to Spain and placed at the foot of an iron cross, by Kathy of Delhi, New York. The iron cross, also known as Cruz de Ferro, marks the highest point of the El Camino de Santiago, a network of trails that converge at the cathedral of Santiago de Compostela in Spain. The cathedral is said to be the resting place for the bones of Saint James, an apostle who spread the news of the gospel throughout that region of northern Europe, two-thousand years ago. In the 10th century, European Christians trekked their way to the cathedral and made it a popular pilgrimage. By the 11th century, businesses along the routes built up. In the 12th century, a handwritten guidebook was compiled for pilgrims. Although a dip in walkers occurred during the Renaissance Age, pilgrims still walk the routes, generally for spiritual reasons. Kathy, a Buddhist, walked 500-miles from Roncesvalles to Santiago de Compostela, from October 1 to November 3, with a group of 14 pilgrims. “We walked about 15-miles each day,” she said. A support services was enlisted to transport baggage from stop to stop. Kathy, 73-years old, carried rocks from home and some of her mother’s ashes, with the intent to leave them at the iron cross. Pilgrims leave rocks at Cruz de Ferro as a symbol of shrugging off the weight of one’s sins or worries. “There are a ton of rocks there,” said Kathy, who wanted to leave behind a sense of hopelessness. In Spain, after placing the rocks at the cross, she then released her mother’s ashes and, “Tears welled up and I started to cry,” said Kathy. A young woman came to Kathy and “patted me gently,” she added. Affected with relief, Kathy then walked down the hill only to discover she had left behind her hat and gloves. “It was cold, about 30 degrees,” she said, so she dug through her backpack and found socks to put on her hands. “A man came over and gave me his gloves. He insisted I take them,” said Kathy, who brought the gloves back to Delaware County. Also brought home was a scallop shell marked with the cross of Saint James, passports, and certificates. “I carried the shell as a memento, but a thousand years ago, shells were the proof that pilgrims made it to the coast of Galicia,” said Kathy. During the journey, Camino passports were stamped at churches, restaurants, and hostels. Certificates show how far pilgrims traveled before arriving at the cathedral. History and architecture delineate the walk. “It was an interesting and easy walk. Not a hike,” said Kathy, who has, in the past, hiked the John Muir Trail, Appalachian Trail, Anapurna Circuit, Catskill’s Peaks, and others.